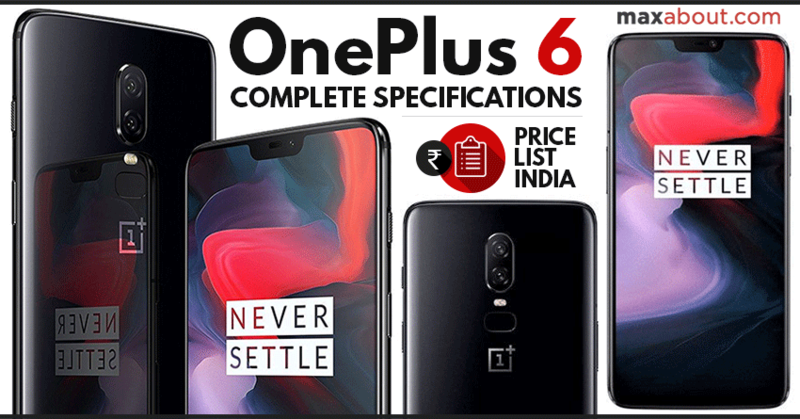 OnePlus 6 has been officially launched in India with 6GB RAM and 64GB internal storage for INR 34,999. The buyers looking for more memory can get their hands on the 8GB/128GB variant for INR 39,999. 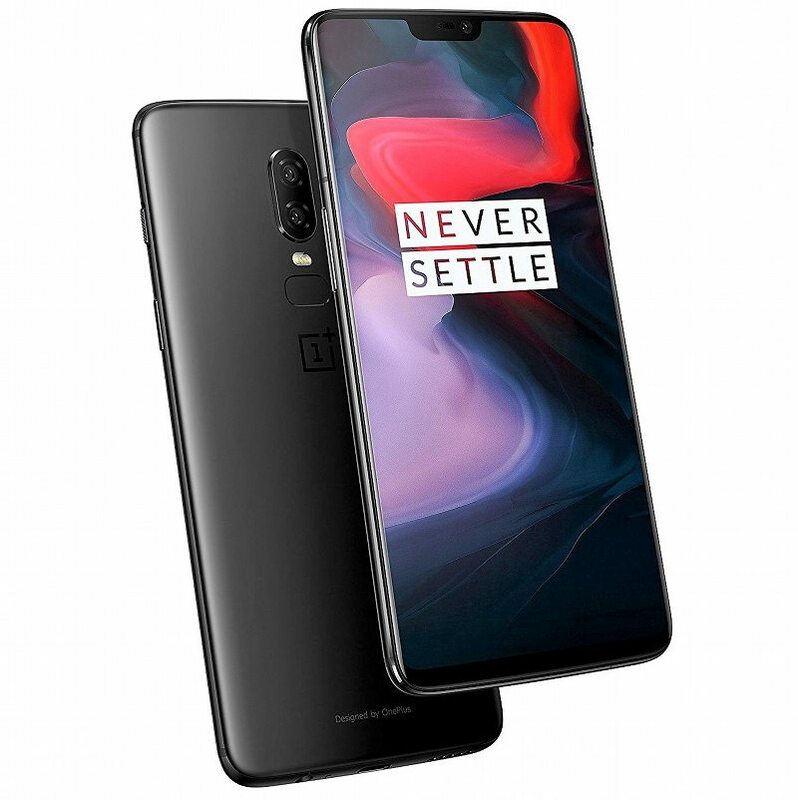 OnePlus also launched the Avengers Edition in India with 8GB RAM & 256GB Storage for INR 44,999. The box includes a screen protector, translucent case, fast charger with USB Type-C cable and SIM tray ejector tool. The new flagship device comes with 6.28-inch AMOLED display with smaller notch than iPhone X. 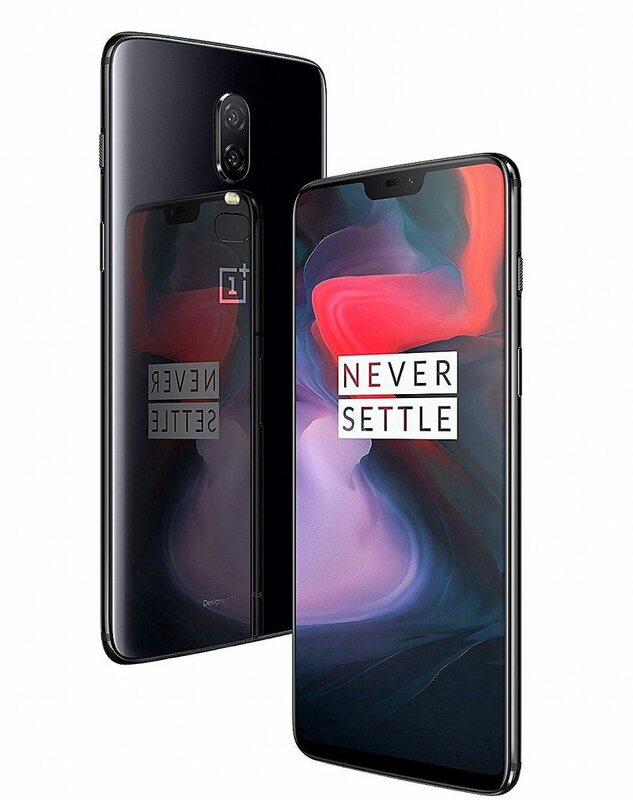 More than that, OnePlus 6 gets a notch-free mode where the upper section turns black and let users enjoy standard display resolution. Buyers will get 2.8 GHz Snapdragon 845 processor with Adreno 630 GPU for best ever smartphone experience. 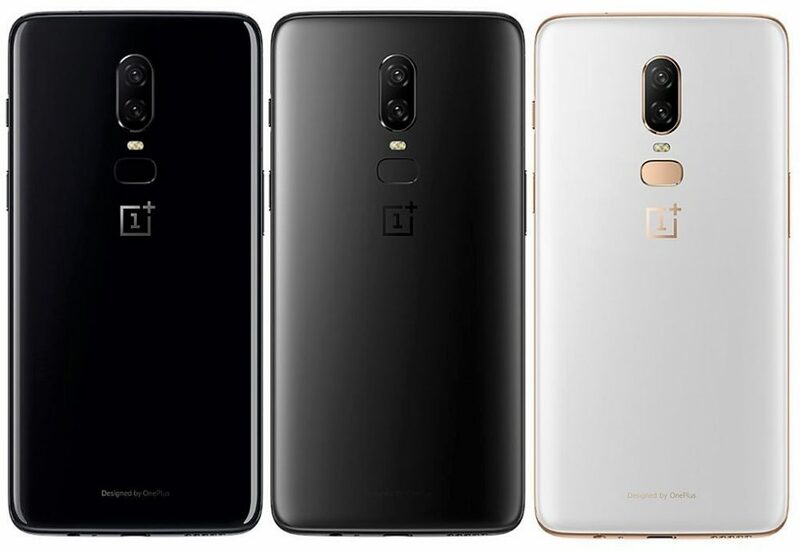 Color options on OnePlus 6 include Mirror Black, Silk White, and Midnight Black. The phone weighs 177 grams and comes packed in 7.75 mm thick frame with glass rear section. The 3300 mAh battery supports fast charging while the list of features includes face unlock, fingerprint sensor, Gorilla Glass 5, NFC, Bluetooth 5, GPS, a 16MP+20MP rear camera with Sony sensor and 16MP front camera. 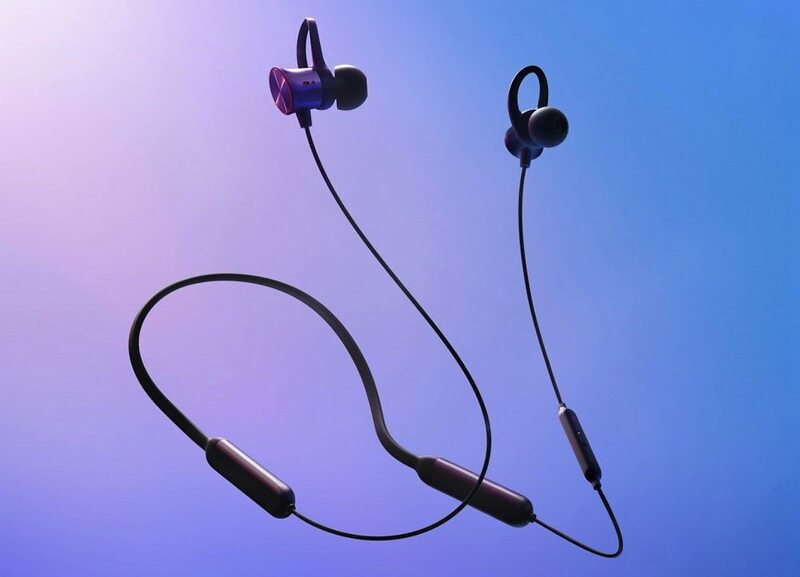 Along with the launch of OnePlus 6, the brand also launched the Bullets Wireless headphones in India for just INR 3,999! 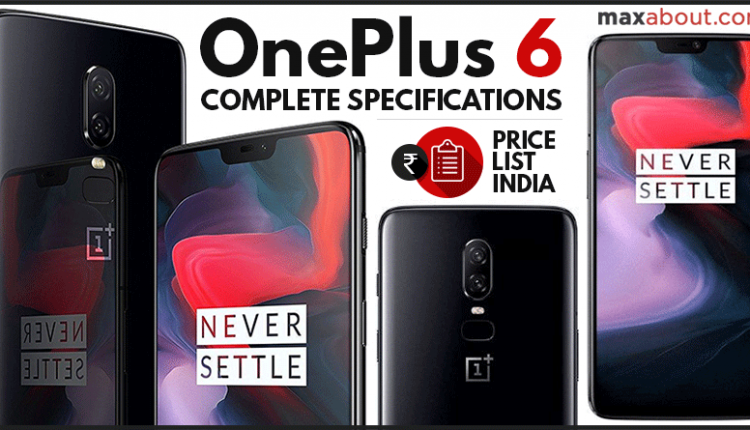 During first week of launch, buyers considering OnePlus 6 will get INR 2000 worth discount on using SBI debit and credit card. Those who are not having SBI card with them can choose no cost EMI on 3-month tenure across most popular banks. Every buyer will get 12-month damage insurance by Servify for free. Those using Idea network will get additional INR 2000 worth cashback. Additional offers include INR 250 gift card for Amazon Prime users, INR 500 on Amazon Kindle and benefits worth INR 25,000 (max value according to selection of deal) on hotel and flight bookings through ClearTrip. The buyers can also experience the new device through pop-up events. Along with eight Indian cities (Delhi, Mumbai, Pune, Chennai, Hyderabad, Bangalore, Kolkata and Ahmedabad), these special pop-up events will take place in London, Paris, New York, Beijing and Milan.